Just as the manicured realities on our Instagram feeds and Pinterest pages are urging us to rejig everything from dinner tables to home decor, a few beauty brands are transforming our chiffoniers. Ethical, sustainable and wholly natural seem to be the new buzzwords positioning these products as the modern must-haves. With cruelty-free production being given a boost in the 21st century, deciphering the ingredients in make-up and skincare is now the primary criterion for purchase for most consumers. The focus has shifted to the process — and people are looking at not just the finished product but the raw materials as well. And if it’s animal testing that you’re against, the Leaping Bunny Logo on the product packaging would be an irrefutable way to be sure that you are in the clear. There’s a catch here though: not everything sustainable is organic; nor is everything organic sustainable. So the next time you’re looking to refresh your dresser, there are a few brands that you might want to check out. 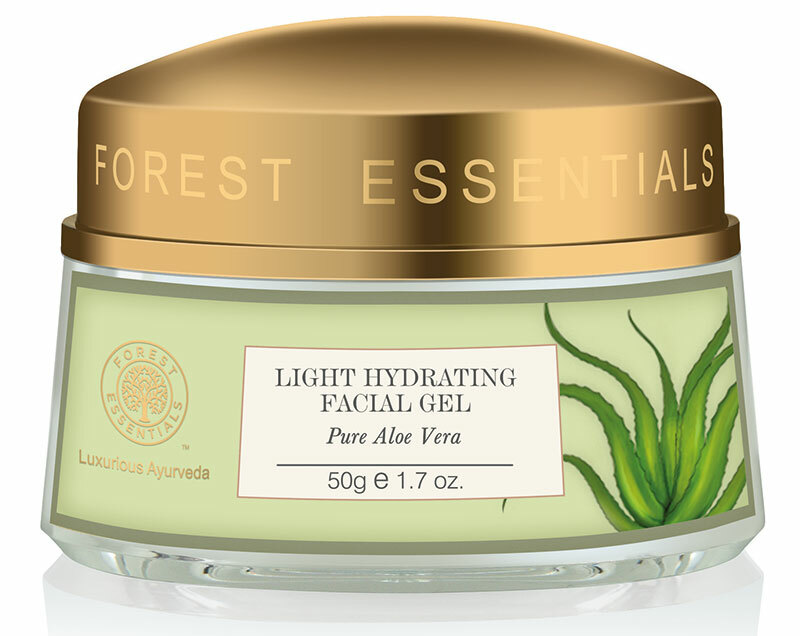 While the French brand L’Occitane is committed to preserving our natural environment and strives to use high-quality, traceable, natural ingredients, the folks at our very own Forest Essentials believe, ‘If you cannot eat it, do not use it on your skin.’ Korean brand Innisfree’s offerings are always enclosed within eco-friendly containers; and the indigenous Kama Ayurveda is at the forefront of cruelty-free clean cosmetics in India. 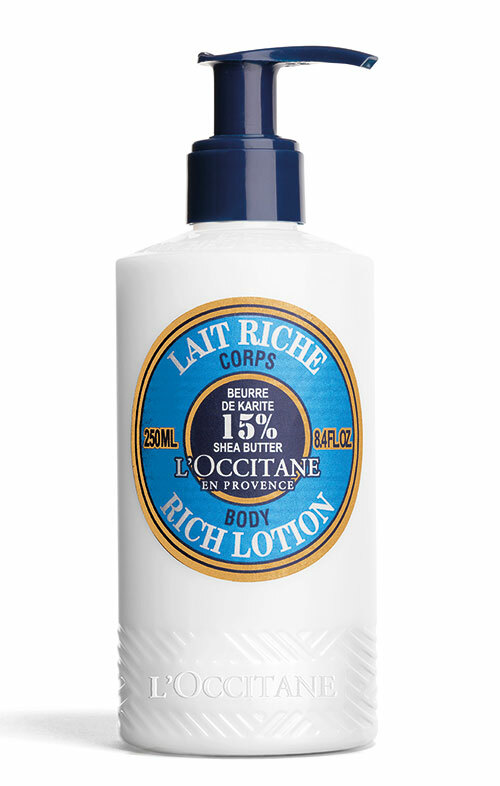 At L’Occitane, they love the global hero ingredient, shea butter. While all the elements are ethically sourced, shea, in particular, comes from the eponymous trees that line the land of Burkina Faso in Africa, where long-established methods are put into practice to harvest and extract the shea. Today, the brand uses over 200 botanical ingredients in their formulas. Choosing vegetable oils is a prime example of the brand’s principle of sustainability i.e. utilising natural raw material whenever possible. Nestled in the erstwhile Garhwal region, it all began with their first manufactory in Lodsi, Uttarakhand for Forest Essentials, which makes products out of freshly extracted cold-pressed oils. Their second factory in Haridwar is a green one by design and ensures that the end products are sensitive to environmental issues. They use herbs derived from sustainable agriculture, their suppliers adhere to strict quality standards and they follow environment-friendly waste management practices. Innisfree uses only eco-friendly containers and their products are crafted from the finest natural ingredients. These components are grown on Jeju Island. The clean air, healthy soil, unpolluted water and soft sunlight allow ingredients like the green apple, Jeju orchid and green tea to thrive. 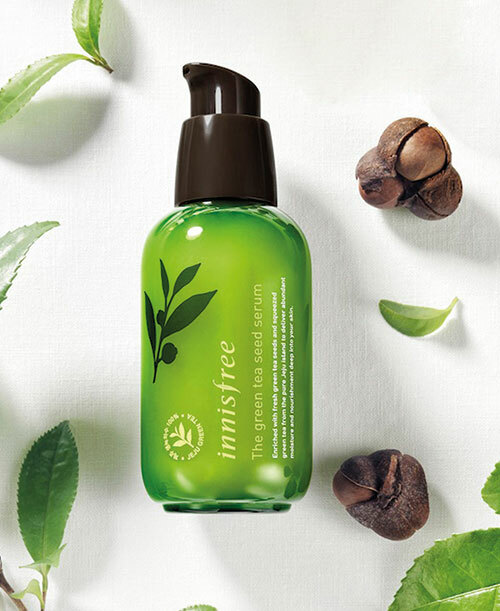 Innisfree continues to live up to its promise of staying sustainable while bringing beauty from the lap of nature to global patrons. 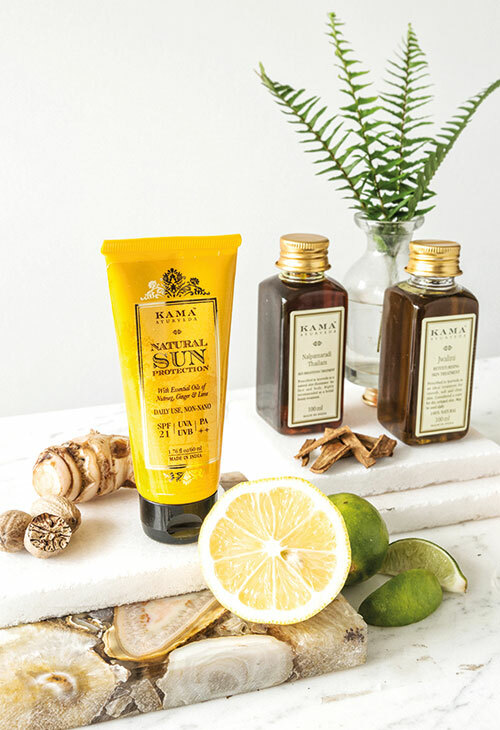 Kama Ayurveda’s 100 per cent natural and vegetarian treatments are free of parabens, urea and propylene glycol among other harmful additives. Obtained largely from the Western Ghats in India, the ingredients are sourced during their period of utmost maturity and purity. An increasing interest concerning sustainable and ethical practices on part of the consumers is driving something much bigger than a ‘free-from’ campaign within the beauty industry. In the realm of beauty, one’s skin and conscience are given the pride of place, even over price point, and this is the last word as far as the socially conscious consumer is concerned.